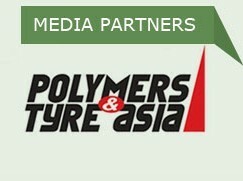 DONT MISS THE ONLY RUBBER AND TYRE EXPO AT VIETNAM!!! 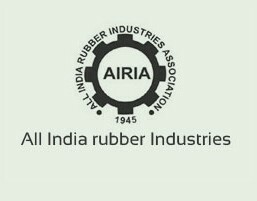 Rubber and Tyre Vietnam 2017 is an ideal platform for the key players in the global rubber industry to showcase their products and services, And create an awareness about them in the international community. 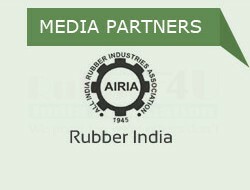 The exhibition attracts manufacturers of rubber and tyre products, Tyre distributors, Automotive manufacturers, Hospital industry, Footwear manufacturers, sports goods suppliers, pharmaceutical industry, manufacturers of rubber products like: rubber gloves, tubes, conveyor belts, shoes, and other such products. If you are a manufacturer or supplier of rubber products, Rubber and Tyre Vietnam 2017 will serve as a perfect stage to interact with the like-minded individuals in the rubber business. This can help in creating healthy business relations and also expanding your business across the boundaries. 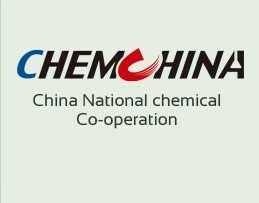 Manufacturers of rubber testing equipment and instrumentation, and those offering other services related to rubber are also invited to take part in the exhibition. Fill the online registration form on our website and reserve a place for your company today!